Born on a Massachusetts farm, Field became a dry-goods store errand boy, but rapidly metamorphosed into a talented salesman. He moved to Chicago in 1856 and went to work for a mercantile concern, in which he became a partner. From here, in 1865, he joined the merchandising firm of Potter Palmer, which became Field, Leiter and Company in 1867 after Palmer withdrew. The following year, Field and Leiter opened their first department store, which, in 1881, became Marshall Field and Company. 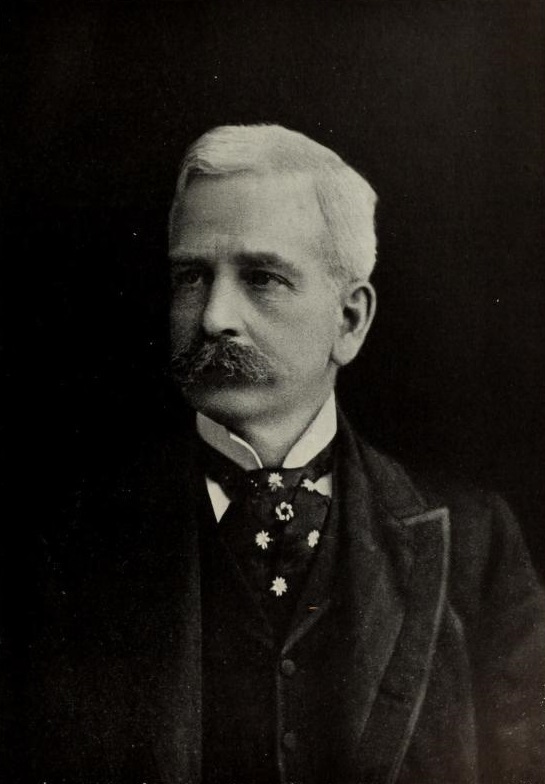 Field created the modern department store, adopting as his motto “Give the lady what she wants.” He revolutionized retailing in the United States.